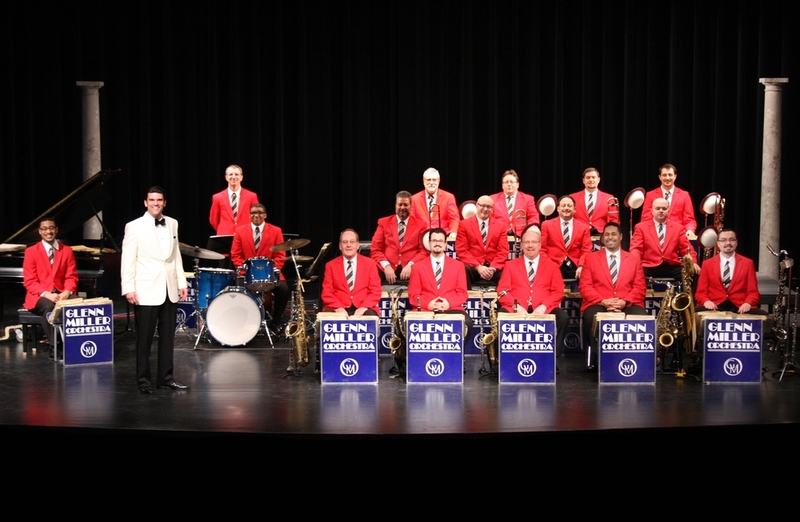 Glenn Miller and His Orchestra is a swing dance band formed by Glenn Miller in 1938. It was arranged around a clarinet and tenor saxophone playing melody, while three other saxophones played the harmony. This arrangement was different from usual and allowed Miller to develop his own style and sound, which made him and his orchestra one of the greatest and well-known of the swing era. Glenn Miller’s legacy continues through his recordings and the huge impact he had with his orchestra and the distinctive sound he created. The big band era of the late 30’s and early 40’s would not be complete without Miller’s recordings of “Moonlight Serenade” and “In the Mood.” They defined the era.